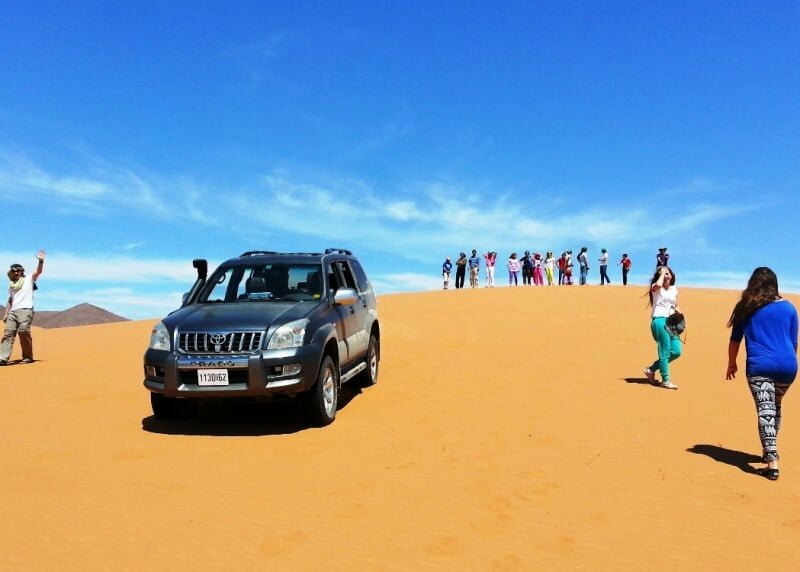 Discover the richest and fabulous scenery in the country with Ali who organizes tours and expeditions with 4×4 in south-eastern Morocco (Hassilabiad-Merzouga) . 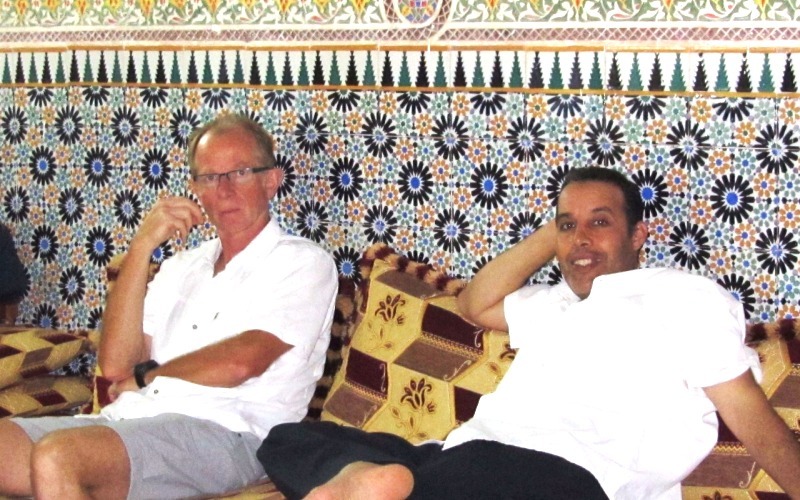 His long experience in tourism allows him to offer various tours of discovery and adventure, from Marrakech, Ouarzazate, Agadir, Fez and Casablanca including visits to historical monuments of the imperial cities. Ali also offers his customers an opportunity to live an unforgettable experience in Southern Morocco: the dunes of Merzouga (Erg Chebbi), the region of Zagora (Chegaga dunes), Dara Valley, Todra Gorge and Dades and other regions of the Atlas. 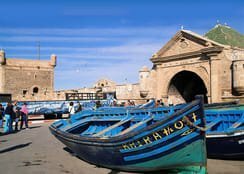 We are at your disposal to organize tours and itineraries predefined but are also willing to share with our clients our passion for exotic travel through personalized travel. 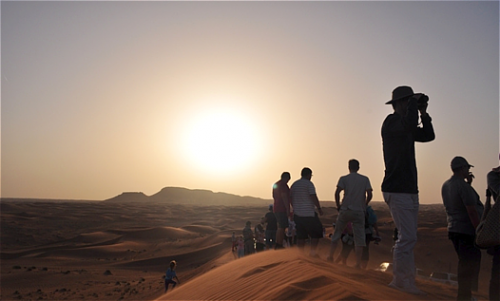 The means which will enable our customers to develop a trip to their measures according to their tastes, their budgets and comfort levels. 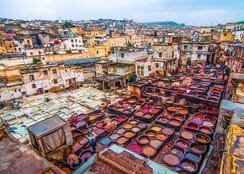 Through our tours, you will discover the authentic Morocco. 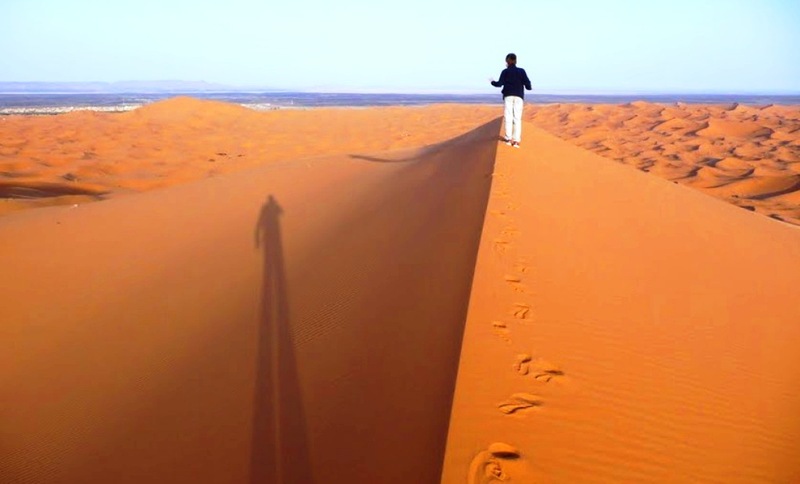 3 days tour to desert in dunes of Merzouga from Marrakech. 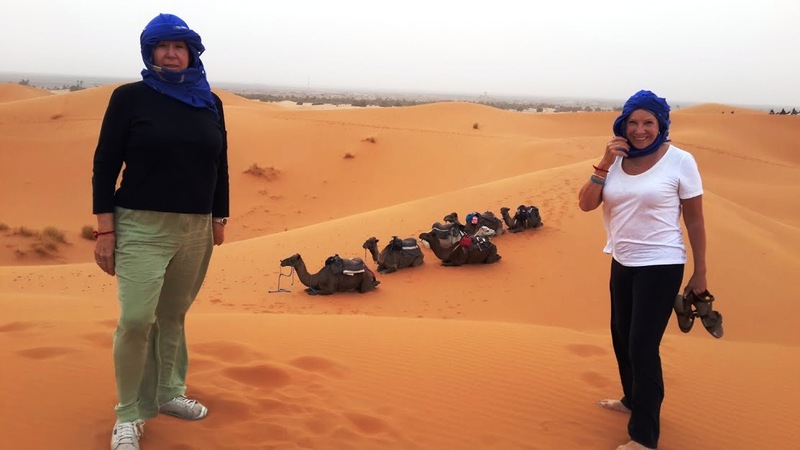 4 days tour from Marrakech to to valley and oasis in desert south of morocco. 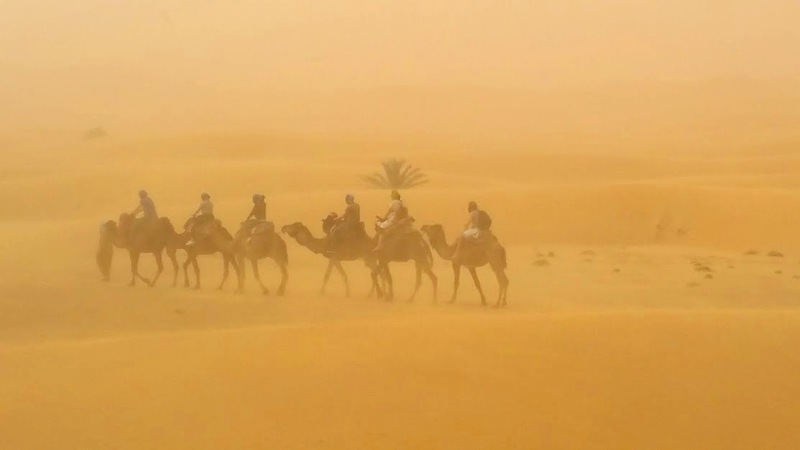 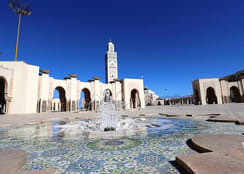 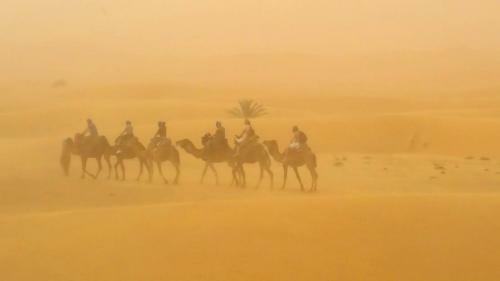 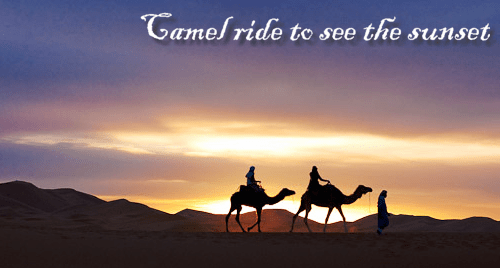 12 Days tour of Morocco from Casablanca to the Imperial cities and the Sahara Desert. 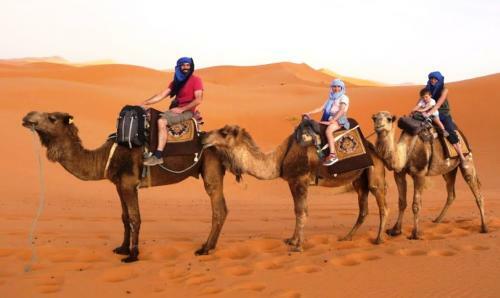 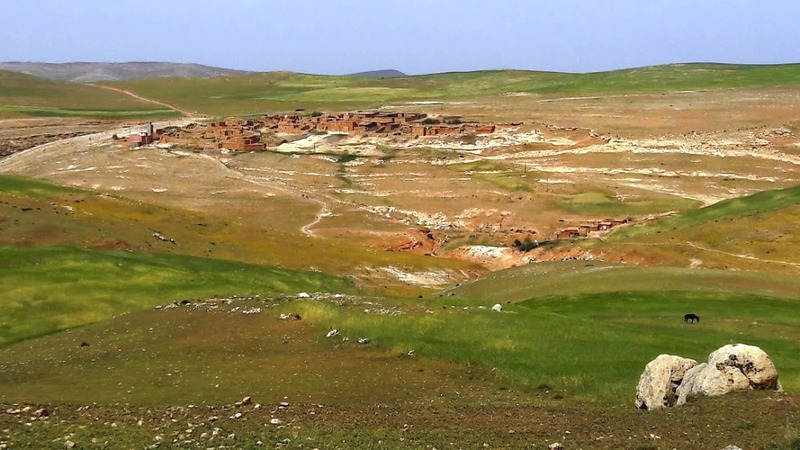 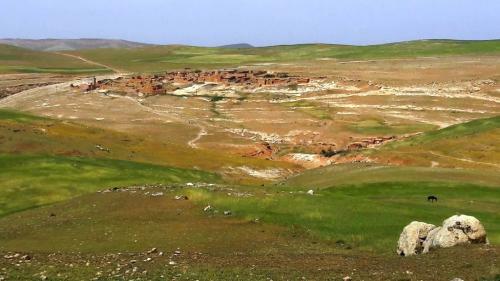 Explore the Atlas montains of Morocco and Desert tour from Fes in 4 Days. 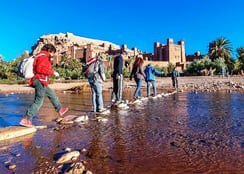 Day trip to Ourika Valley the most visited area in the Atlas Mountains from marrakech. 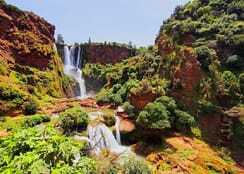 Excursion to the beautiful waterfalls of Ouzoud from marrakech in the Moroccan Atlas.